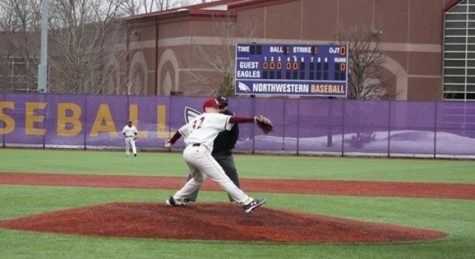 Hamline Baseball took on Concordia in a double header on Thursday, Apr. 12. The first game started well for the Pipers as by the end of the third inning both senior Hunter Messerschmidt and sophomore Jake Dujmovic were able to score runs. The fourth inning however, did not go as well for the Pipers as Concordia was able to score a total of six runs. In the fifth Dujmovic would score again ending the game 6-3. The second game began with three scores from Hamline in the first. One from junior Nolan Schoonveld, one from senior Jeremy Szura and the other from senior Mitch Benson. Schoonveld would score again in the third before Concordia would score a run in the sixth. 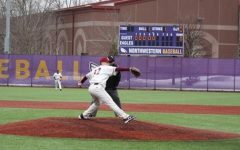 The sixth was a big inning for Hamline as it saw scoring from Szura, senior Nick Kukurich, and first-year Zack Langton. The seventh followed suite with more scores from Szura and Kukurich. Szura would score again in the 8th ending the game 11-2. Thursday, Apr. 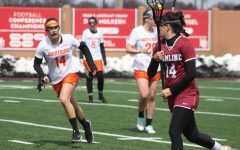 12 was a big day for Lacrosse as they took on their neighboring rival Augsburg. Hamline hoped to up their 17-0 record at home to 18-0. Augsburg however was a tough match as the teams were relatively close in the standings, Hamline at 7-4 and Augsburg at 7-3. Hamline was able to take over the game quickly scoring 10 points in the first half compared to Augsburg’s six. The second half saw Hamline scoring less but still keeping Augsburg behind them. Hamline scored four more times in the second half compared to Augsburg’s five. This ended the game 14-11 with Hamline on top and advanced them to a record of 8-4. 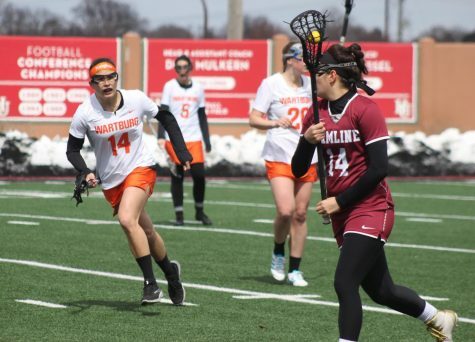 Hamline remains undefeated at home and in the MWLC. Facing their second MIAC opponent in a double header this season, the Pipers were hoping to stay on top of the rankings. To do this they would need to beat St.Olaf twice in the double header. 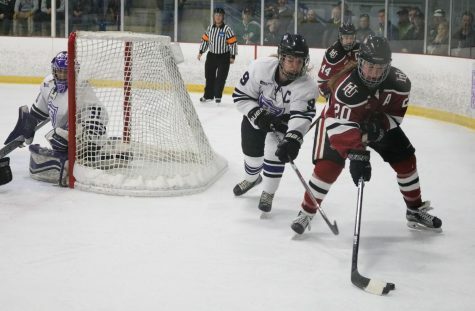 The first game started in Hamline’s favor when sophomore Blair Tommelein scored in the bottom of the first. St.Olaf responded with two scores at the top of the fourth. 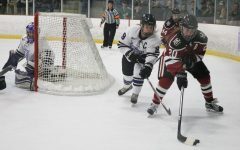 Hamline brought themselves back into the lead with two scores in the sixth, one from senior Abbie Annen and the other from first-year Cora Stallcup. Olaf would score again in the seventh bringing the game into extra innings. In the top of the tenth Olaf would manage three runs bringing them up to six. 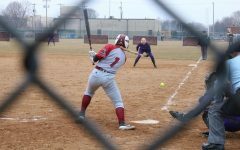 Junior Aubree Douglas hit a home run in the bottom of the tenth giving Hamline two points, one from her and the other from Tommelein. In the end Olaf won 6-5. 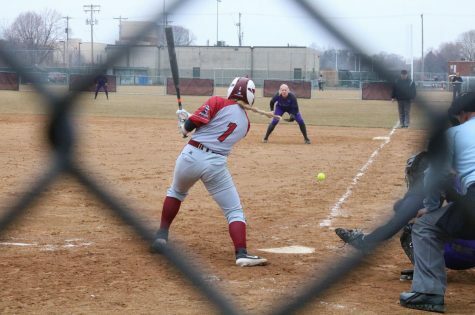 The second game was not as close as Hamline only scored once through Tommelein, who had stolen five bases in the night. At the end St.Olaf won 5-1 putting Hamline at a record of 2-2 in conference. With all the bad weather recently it has been difficult to find time for an outdoor meet. Despite this the Women’s Track team was able to host their outdoor opener on Wednesday Apr. 11. The meet brought together teams from across the MIAC including St.Thomas, Macalester and St. Benedict, as well as others. With tough competition in all of the events Hamline came out on top in three of them. First was Hamline sophomore Jessie Juenemann who won discus with a 143-05 throw. Following her was senior Kiana Verdugo who had the top Hammer Throw at 157-06. Both of these throws were the top in the season so far for MIAC athletes. 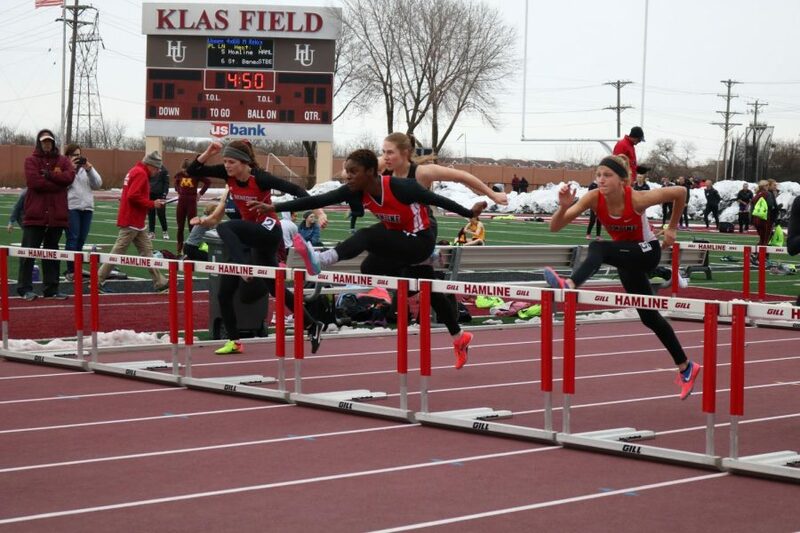 The final win came from junior Gabrielle Brown who won the 100 Hurdles at a time of 14.99 seconds. Beyond these wins Hamline performed well with multiple second place placements. Track will compete at Wis-La Crosse on Apr. 20.